Have access to hundreds of channels of live television programs, movies, sporting events, news, and music. 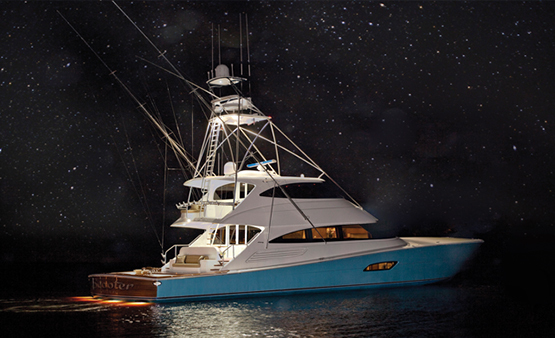 Find the antenna system that’s perfect for your yacht and cruising itinerary, whether you’re exploring coasts or heading offshore. 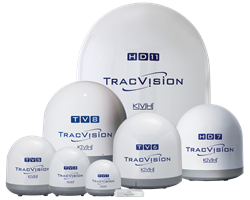 The KVH TracVision® TV-series and TracVision HD-series let you have a TV watching experience just like you enjoy at home! 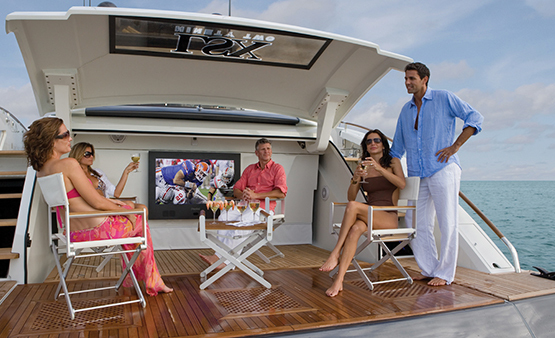 We’d love to talk to you about how to bring live TV onboard your vessel!